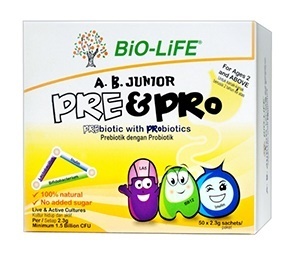 BiO-LiFE A.B. 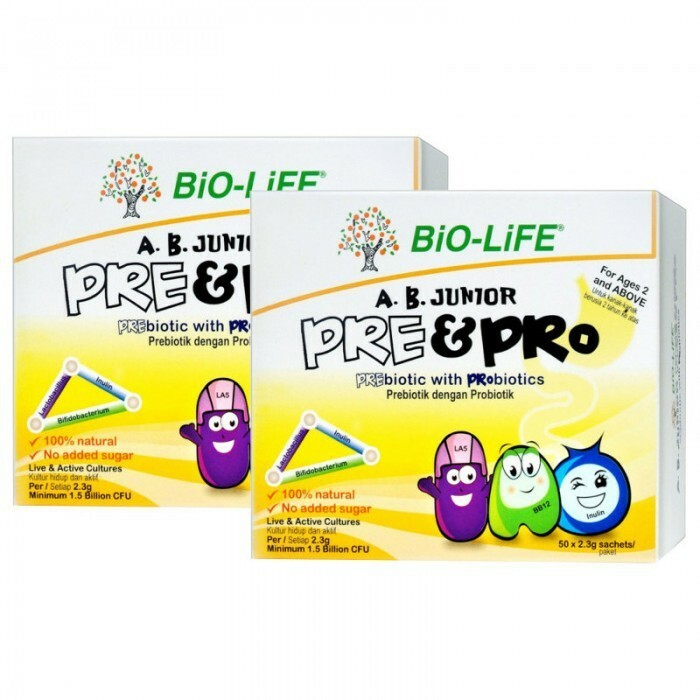 Junior Pre & Pro is a food supplement containing both probiotics and prebiotics for children. 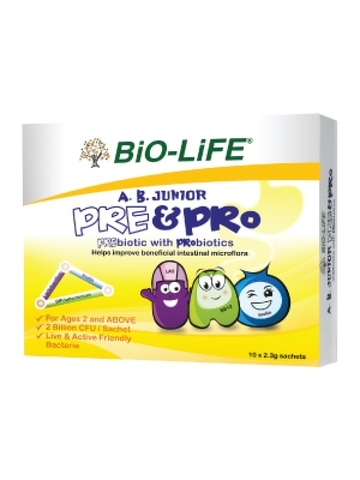 It contains 3 clinically studied ingredients namely Lactobacillus acidophilus LA-5 (probiotic), Bifidobacterium lactis BB-12 (probiotic) and chicory inulin (prebiotic). 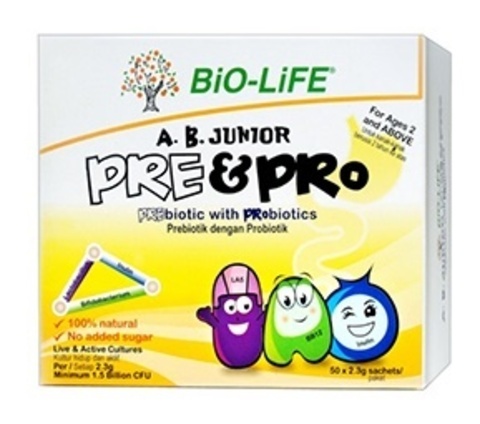 The combination of both prebiotic and probiotic, termed synbiotic carry many benefiial effects on the human body which includes the enhancement of immune system as well as vitamins and minerals absorption particularly calcium, boosting bone health. 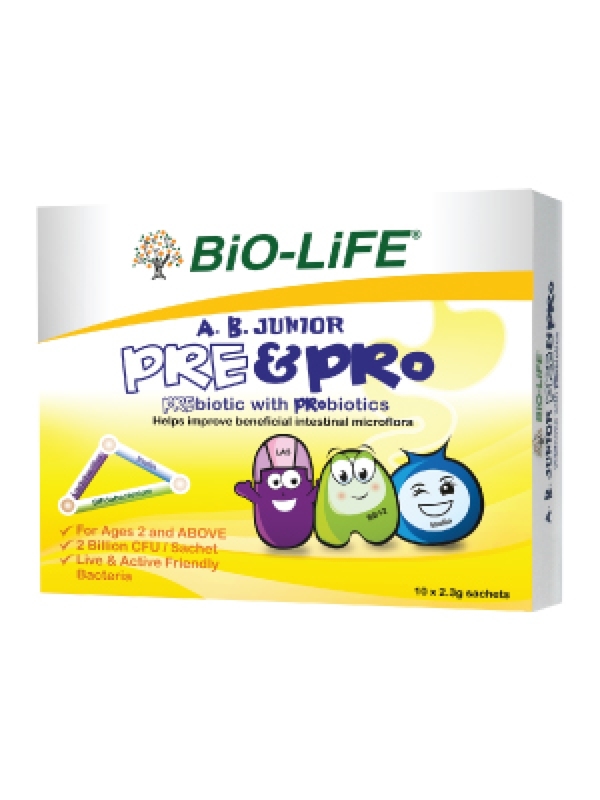 THe Triple Care formulation (Lactobacillus acidophilus LA-5, Bifidobacterium lactis BB-12 and chicory inulin) also contributes to improvement in nutritional status promoting better growth and protection against illnesses and infections in children. Take 1 sachet daily before food. Mix the contents of the sachet with water. 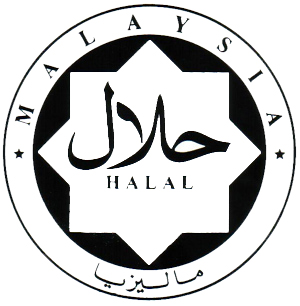 50 sachets and its twin pack are BACKORDER items.